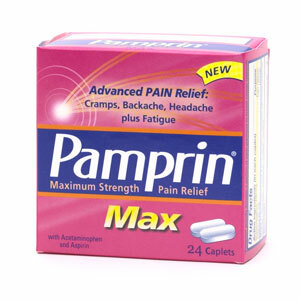 Pamprin Maximum Strength Pain Relief Max Caplets 24. 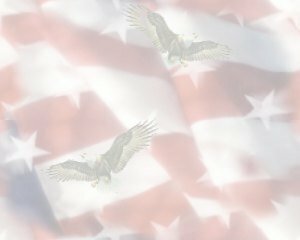 Item Number.:C3703832/B10058478. 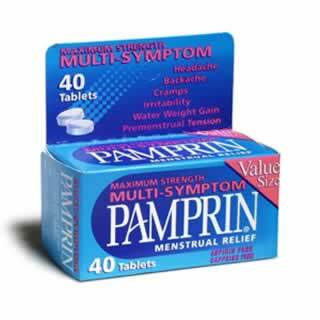 Pamprin Multi-Symptom Caplets 20 Each. Item Number.:C2364834/B10030639. 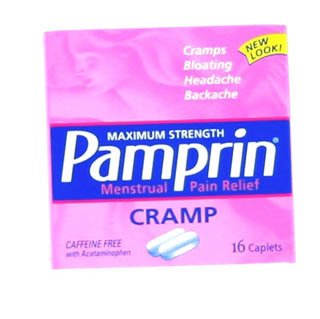 Pamprin Multi-Symptom Menstrual Relief Tablets 40. Item Number. :C2364867/B10030642.